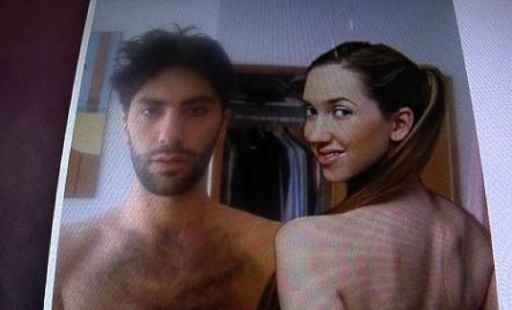 "Catfish" the Movie You've Never Heard of but MUST SEE! release as say Inception, but deserves to be seen by each and every person. What’s up against it? It’s a documentary, and no one’s ever heard of it.